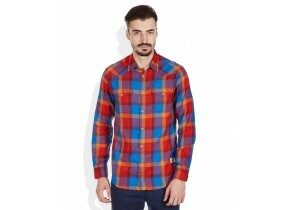 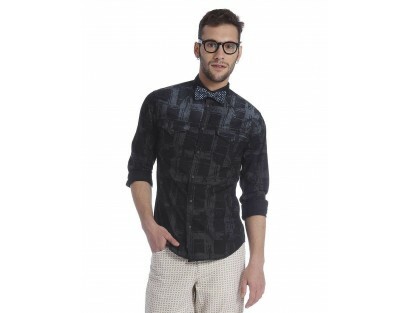 Make a style statement with the Jack and Jones Shirt. 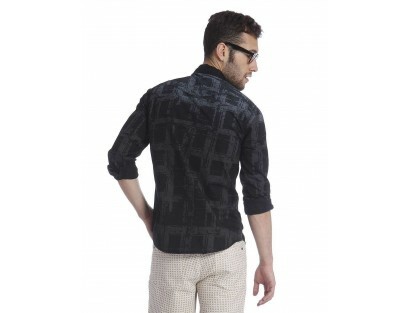 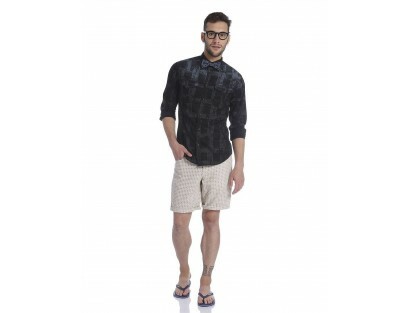 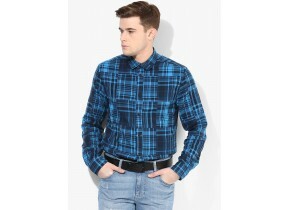 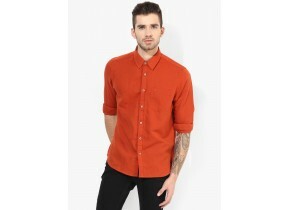 This Shirt has a fabulous design that exudes style and confidence. 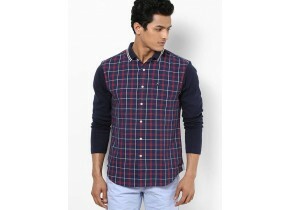 It is crafted from premium quality material that makes it comfortable and skin friendly. 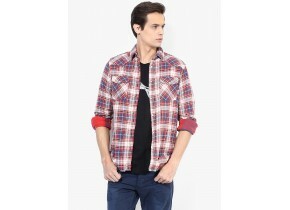 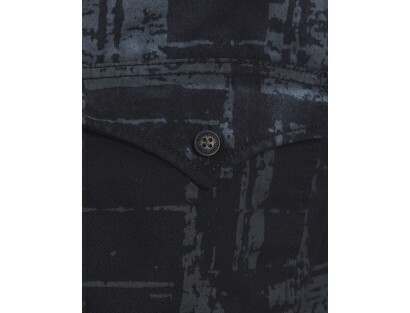 Jack and Jones is the reputed manufacturer of clothing world wide. 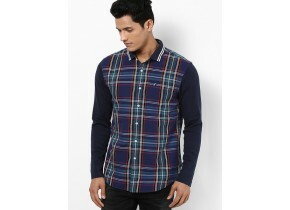 It lends you the perfect balance of contemporary style and comfort with its wide collection of designs.